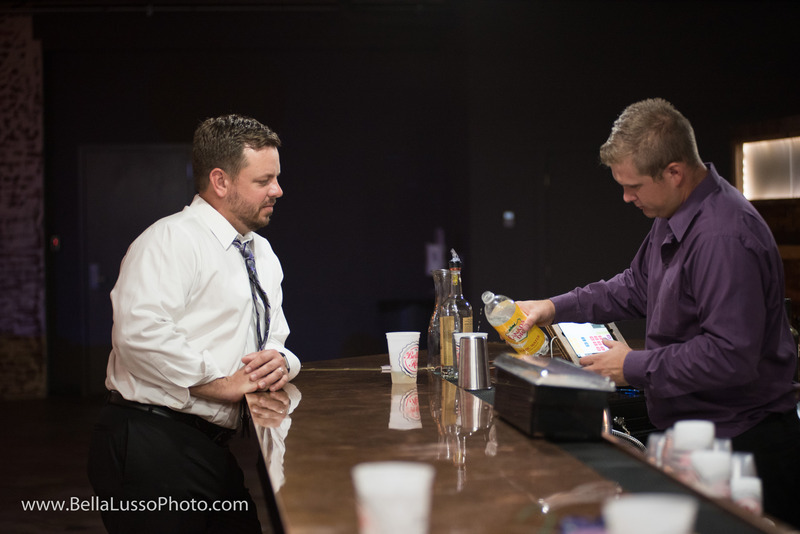 Memorable events your office will talk about for years to come happen at The Bottle House. 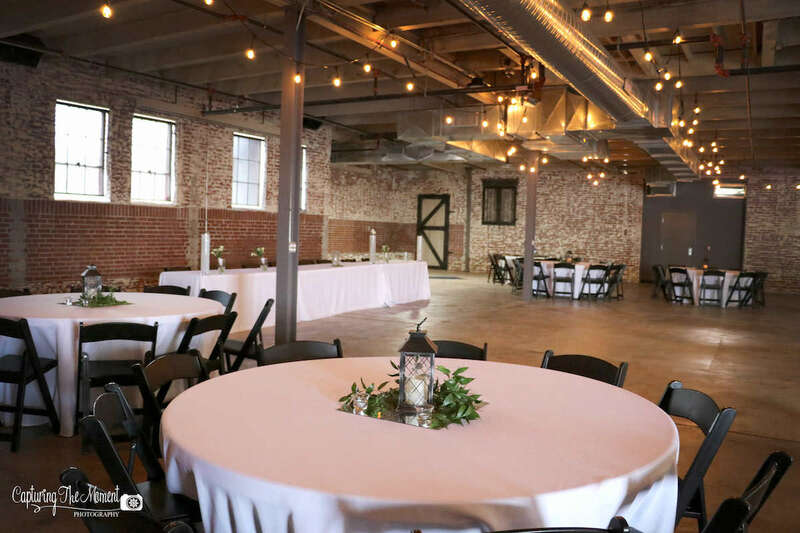 When choosing a location for your next event, selecting the backdrop is one of the most important details. Our outstanding audio visual system with 4 150” projection screens, in house sound system, open catering policy, full service bar, and warm hospitality are the perfect combination for a memorable event. Let Us help you plan today.